A guidance leaflet for HSE aimed at a range of trades and managers. Free leaflets are available through HSE's website www.hse.gov.uk. HSE wanted a leaflet aimed at various trades to encourage them to protect themselves from hazardous substances. 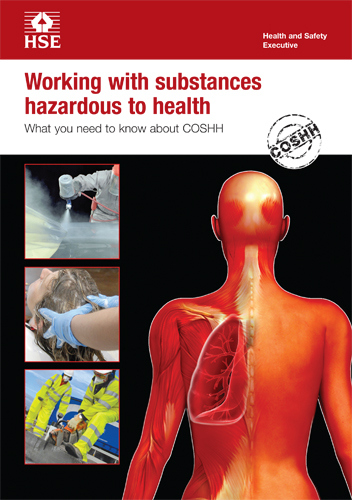 The cover and pages of this publication needed to convey how the body is affected by hazardous substances, as well as giving examples of substances that workers don’t expect to cause them any harm. Visually, the leaflet needed to attract the attention of a target audience in denial. 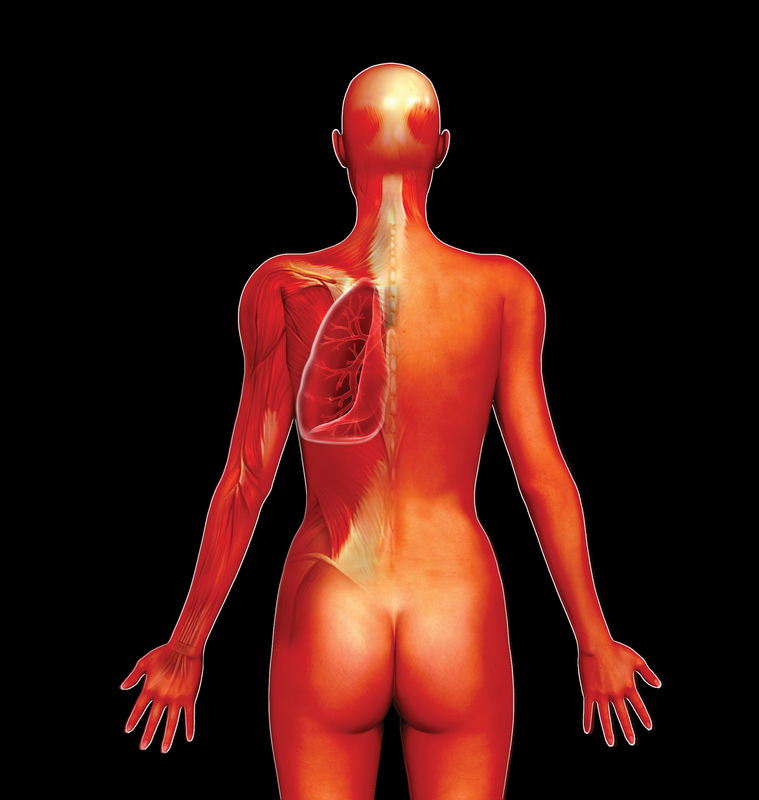 I created the concept and cover artwork, artwork by combining several stock images in Photoshop to visually show that chemicals affect the lungs, skin and pulmonary systems. Additional images used highlight that hazardous substances exist as vapour, liquid and dust as well as to highlight professions likely to be find themselves at risk. I liaised with authors and editors, sourced and commissioned photography and produced artwork for print and online channels.